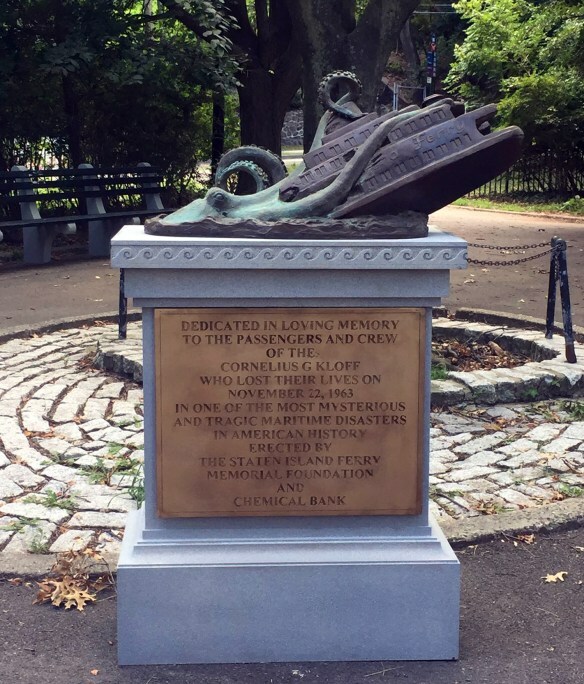 New York sculptor Joe Reginella has fooled countless tourists with his statues scattered across the city, marking events that never actually happened. 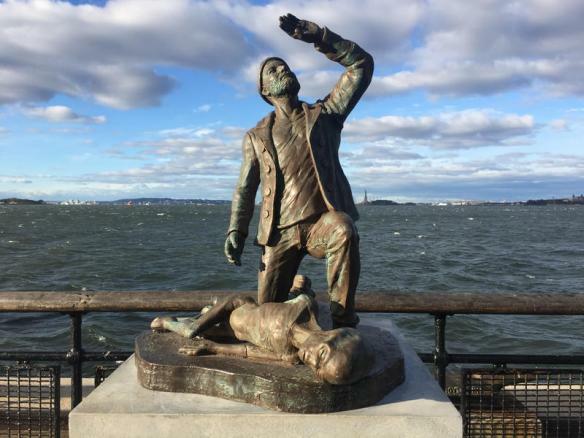 From a Staten Island Ferry encounter with an octopus to a New York Harbor UFO encounter, the artist’s scenarios use the convincing device of the memorial statue to relay his narratives. Adafruit has a “be excellent to each other” comment policy. Help us keep the community here positive and helpful. Stick to the topic, be respectful of makers of all ages and skill levels. Be kind, and don’t spam – Thank you!